“SWIM” is the new record from Dunedin's Die! Die! Die! Available on beautiful two-tone coloured vinyl. Pre-Order your 12" vinyl now and receive an INSTANT MP3 version of entire album on checkout. Physical format orders will ship no earlier than w/c September 22nd, 2014; TWO WEEKS ahead of the official release date October 6th, 2014. Please allow 3-5 days for delivery outside UK & Ireland. Driven by an obstinate need to create and perform music, Die! Die! Die! unapologetically slap SWIM in your lap ten years since their very first shows. Have at it! Dunedin’s punk sons of the modern age, Die! Die! Die! are ready to bust through the back door with their fifth album under their grubby arm pits, stoked as punch to have pulled together their next blistering installment in the Die! Die! Die! legacy. 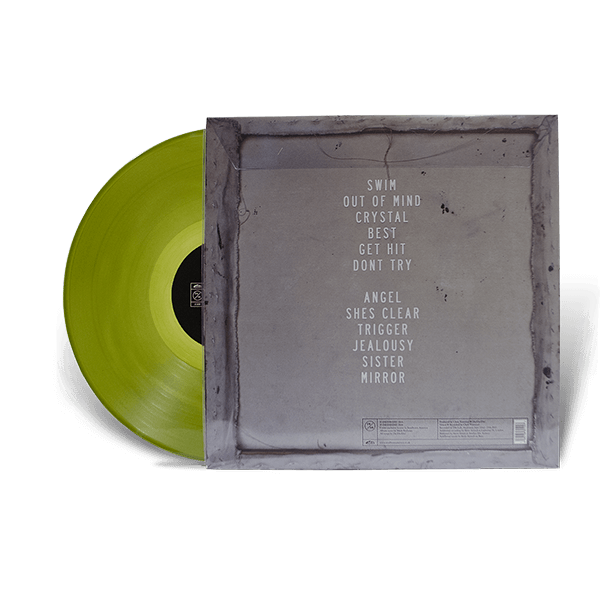 ‘SWIM’ is an 11 track opus formed from the wall-sweat of Europe’s best clubs, scratched off the tour van floor and from down the back of the couch-surfed accom. Produced by the band and Chris Townend (Portishead, D12, Violent Femmes) from The Lab in Auckland to Lightship 95 in London, SWIM’s sparse geographical consummation is as expansive as their definition of punk and pop music. 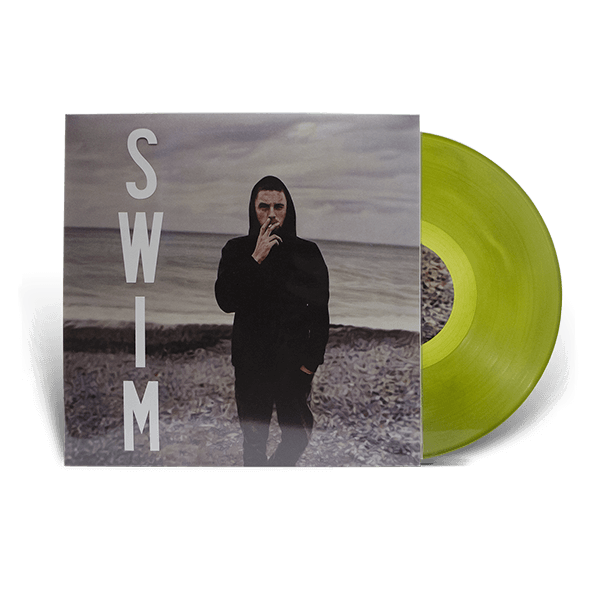 As an internet acronym for ‘someone who isn’t me’, SWIM’s title suggests that Andrew Wilson is stepping out of his own comfort zone lyrically and bringing new themes and broader strokes to the mighty crash and boom of Die! Die! Die!’s sound. Indeed he has described it himself as “an album about surviving... which is very positive”. Available on beautiful two-tone vinyl with a free instant digital LP. Our digital LPs are full resolution WAV files, meaning you hear the album exactly as the artist intended. Developed by Truth & Co.